Airbus Group is an internationally recognised leader in space and aerospace products with flagship helicopter, civil airliner, military heavy lift and air-to-air refuelling platforms. 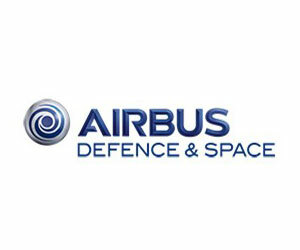 Airbus Defence and Space is a division of Airbus Group formed by combining the business activities of Cassidian, Astrium and Airbus Military. The new division is Europe’s number one defence and space enterprise, the second largest space business worldwide and among the top ten global defence enterprises. It employs some 40,000 employees generating revenues of approximately €14 billion per year. 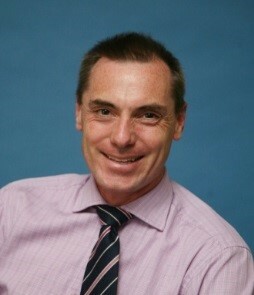 The Defence and Space division includes the GEO Intelligence business line which specializes in satellite imaging services, tracking, monitoring and mapping technologies and geospatial service provision. Under contract with the Federal Government of Nigeria, Airbus GEO Intelligence has supplied national optical and SAR satellite imagery and height databases for a wide range of terrestrial applications from border mapping and national census planning to agricultural management and coastal erosion. Via its SSTL subsidiary, Airbus has also provided the Nigerian Government with their Nigeriasat series of low earth orbit imaging satellite systems and ground stations operated by NASRDA. With the world’s largest hybrid optical and SAR satellite constellation, Airbus Defence and Space is able to provide Nigeria with its own indigenous Maritime Surveillance satellite which has on-board AIS and wide area scene collections of 54,000 sq km in a single image to provide routine coverage of EEZ. Via our partners including such as Clearwater, Airbus provide a wide range of maritime services includes oil pollution monitoring, rig and underwater pipeline protection, vessel tracking, change detection, port surveillance and we look forward to working with Nigerian stakeholders in developing systems to manage its EEZ with greater levels of efficiency and capability.